Here at Advanced Dentistry of Scarsdale, we have been working hard to improve our user experience. To make finding information and making appointments as simple as possible, we have built an entirely new website. In addition to adding great information about the procedures we offer, we have also added new patient forms, customer reviews, and even a photo gallery featuring pictures of our office and our staff members. Browse through the different sub-sections on our site to find great information, make appointments, and to learn more about your next visit. Our mission is to provide exceptional dentistry for the discerning patient, with a focus on lifetime dental care and lasting smiles. 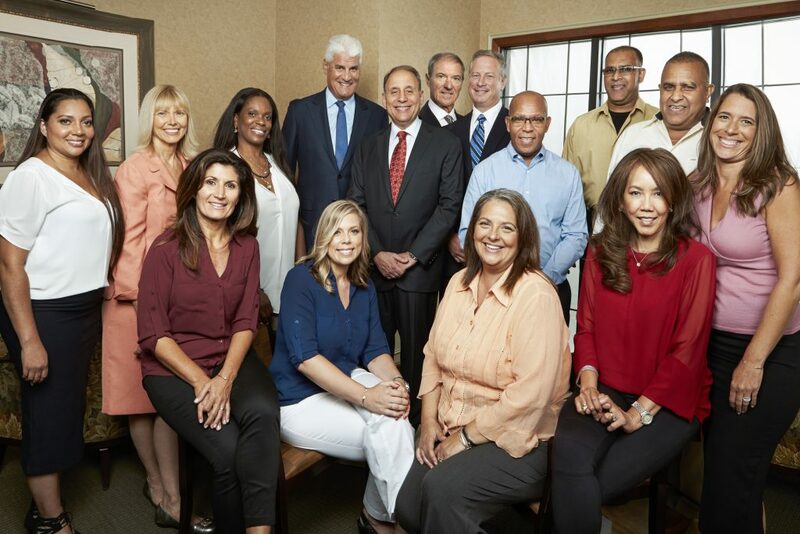 Our team of Dental Specialists, as recognized by the American Dental Association, has combined their experience and knowledge to create a one-of-a-kind practice that meets all of your dental needs in one location. Our multidisciplinary approach creates an environment that can manage the most complex dental problems to routine dental needs. We are also proud of our excellent support team. Our dental hygienists and assistants have years of experience and pride themselves on keeping patients comfortable and happy. Our office staff focuses on getting patients the appointments they need and processing insurance claims quickly and efficiently. We want you to have a great experience in our office, and we couldn’t do it without our hardworking support team. Don’t worry about waiting weeks and weeks for that new set of dentures or that permanent crown. Unlike other practices who use remote labs, we employ our own in-house lab technicians. In addition to speeding up the turnaround time for permanent dentures, veneers, and other restorations, having an in-house staff also helps us to customize dental materials more efficiently for our customers. Last but not least, we try to maintain a relaxed, enjoyable atmosphere in our office for our customers to enjoy. We don’t want your dental visits to be stressful or boring. We cater to large families and individuals alike, so don’t worry about bringing your children along to your appointment. We look forward to meeting you and serving your entire family.